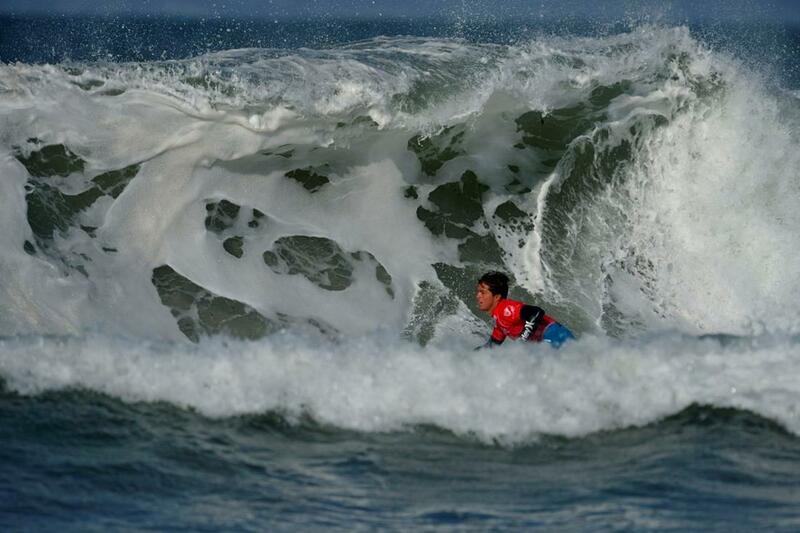 Local and international standouts alike provided some great performances today, inclusive of kiting talent Kevin Langeree (Naish), but also local wildcard Theo Vigoroux (Naish), who ended up putting on a heroic performance in the repechage round against two of Brazil’s leading lights: current World #2 Caio Vaz (Art in Surf) and 2012 World Champion, Leco Salazar. While he missed out on advancing by 0.1, his presence was felt, as he put the world’s very best on the ropes at a critical stage of the event. 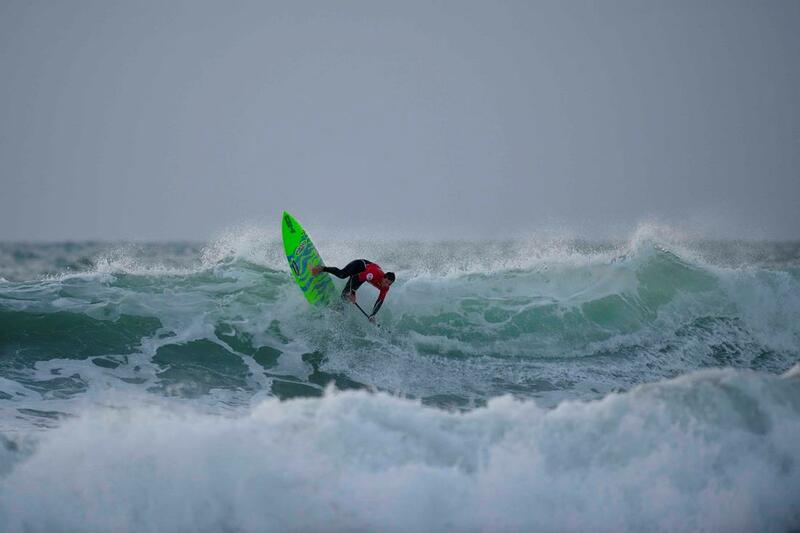 Despite some intense moments that saw the 3 highest ranked Brazilians having to come back into contention through the repechage round, for the most part, all the main contenders advanced directly through to Round 4, with an impressive display of high performance surfing. Stand outs included Kai Lenny (Naish), Zane Schweitzer (Starboard), Justin Holland (Starboard), Mo Freitas (Focus SUP/Body Glove), Sean Poynter (Starboard), Keahi de Aboitiz (JP Australia) and Antoine Delpero. 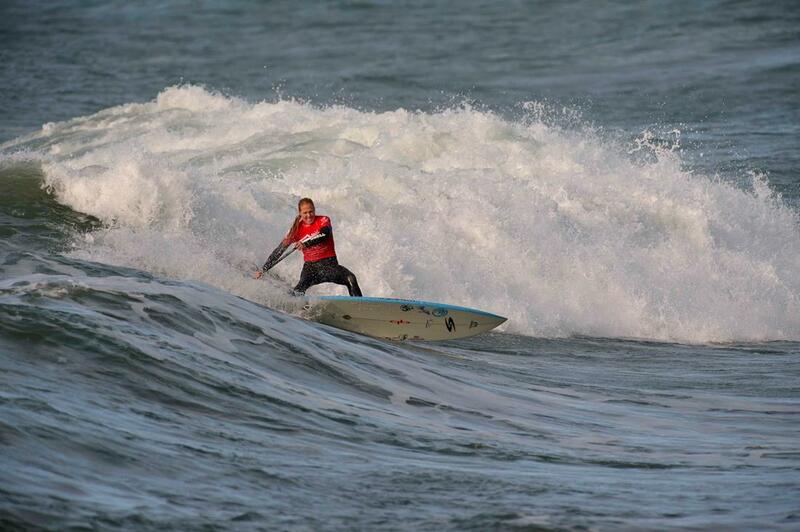 Likewise Ian had to step up his game, putting together a strong heat to take the win and make it back into Round 4. A close call for the Brazilian contingent, but they are back in and will be up again once competition resumes in the morning. 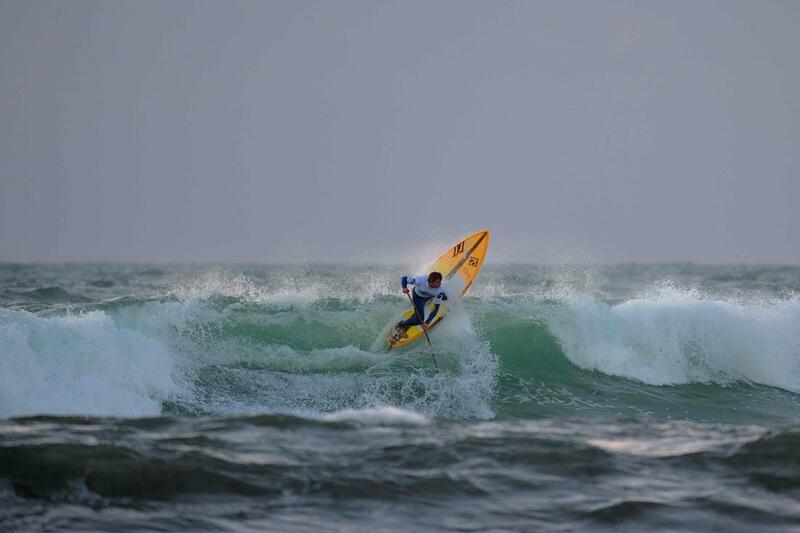 The women’s division saw some great performances across the board, with stand outs being Caroline Angibaud from France, Candice Appleby from the US, Izzy Gomez (Starboard) from the US and Tinina Etienne from Guadeloupe. World Ratings leader Nicole Pacelli narrowly missed out on the heat win, coming in 2nd behind local stand out Caroline Angibaud, but still advances out directly to Round 3. So the Title Race is still very much alive and intensifying, as key contenders Candice Appleby and Nicole Pacelli will meet in Round 3. 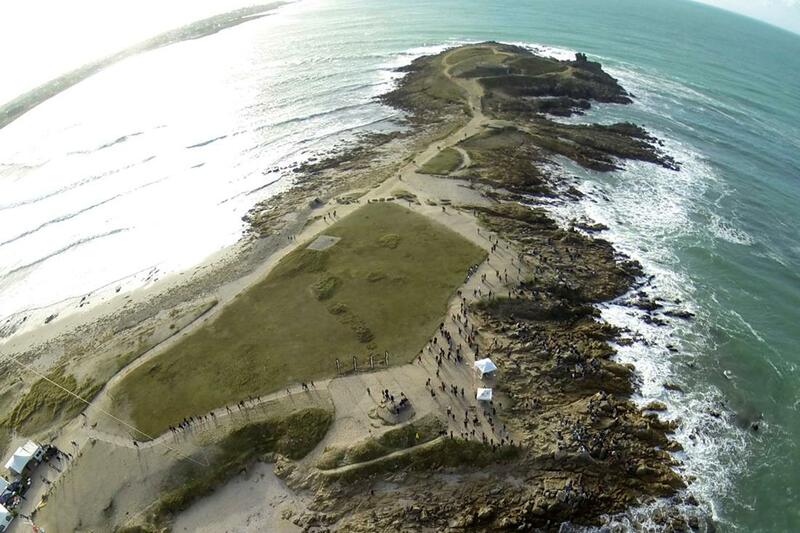 So make sure to join us live tomorrow morning from 8am CET, as we pick back up with the Main event for both women and men, as well as the Na Kama Kai Youth event taking place early afternoon at La Pointe de La Torche.